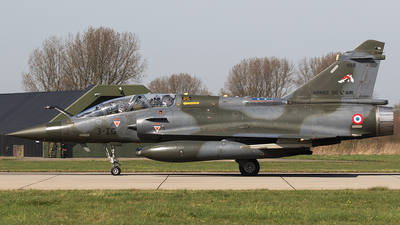 Note: A French Air Force Mirage 2000D (3-IG; 668; cn542), from EC1/3 "Gypaète" at Nancy - Ochey, starting her take-off roll on the RWY24 at Leeuwarden AB, during exercise "Frisian Flag 2017". 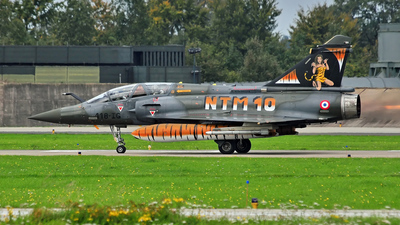 Note: Close-up of the French Air Force Mirage 2000D (with code 118-IG) - in Tiger c/s - from ECE 5/330, on the taxitrack at Volkel AFB, after another mission during the NTM2010. 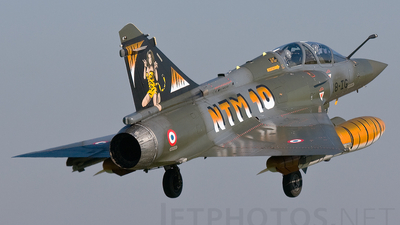 Note: French Air Force Mirage 2000D (coded "118-IG")- in Tiger c/s - from ECE 5/330, on take-off for another morning mission during the NTM2010 at Volkel AFB. 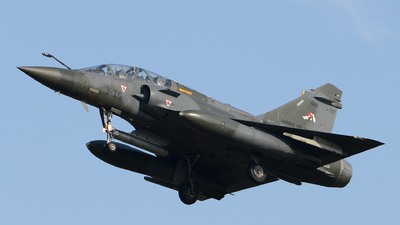 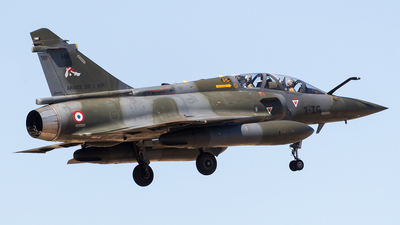 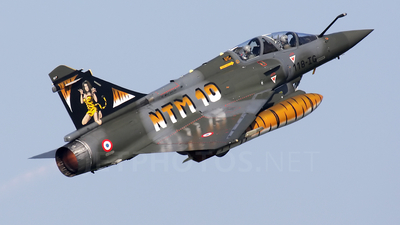 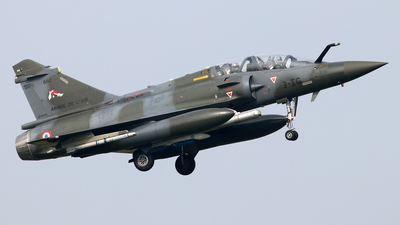 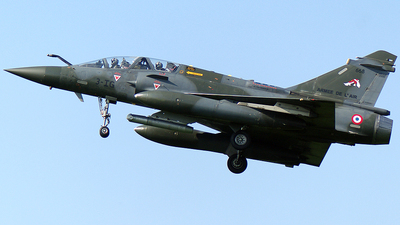 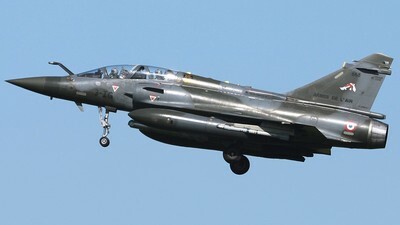 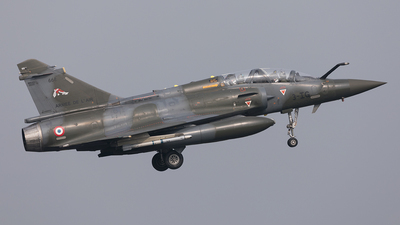 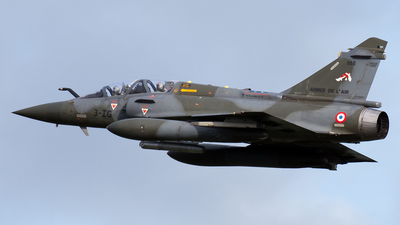 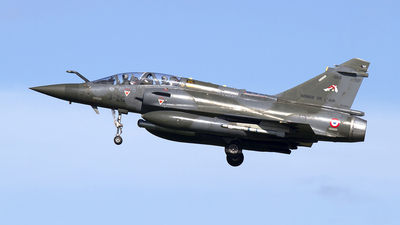 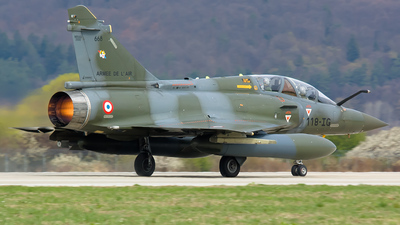 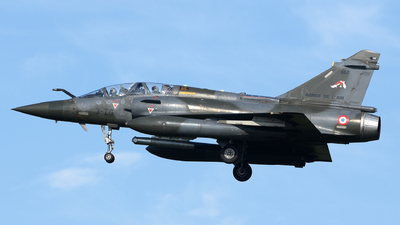 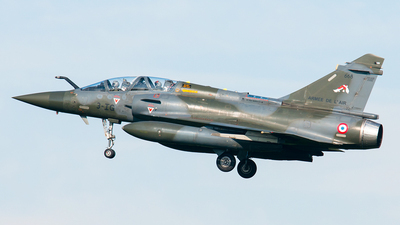 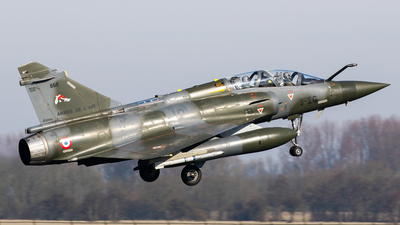 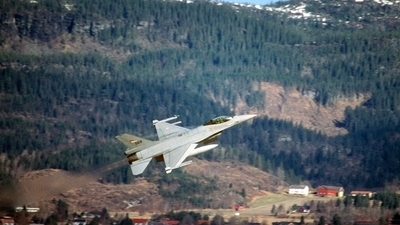 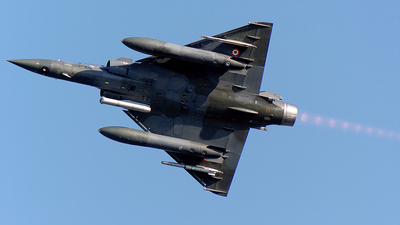 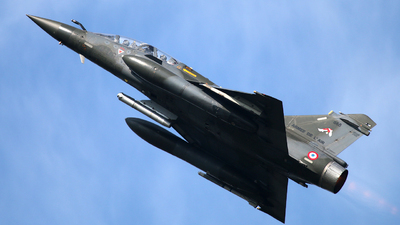 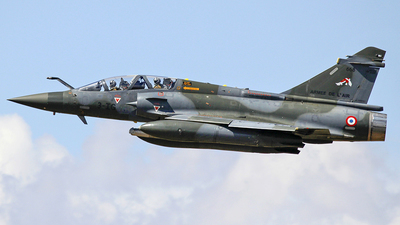 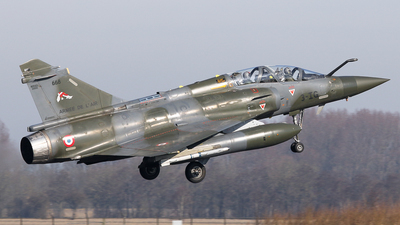 Note: French Air Force Mirage 2000D (coded "118-IG") - in Tiger c/s - from ECE 5/330, on final after a morning mission during the NTM2010 at Volkel AFB. 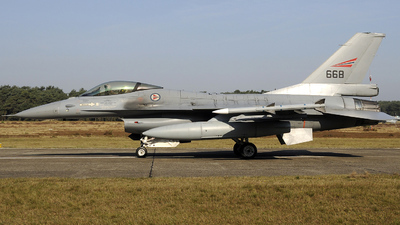 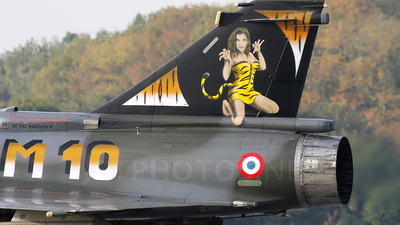 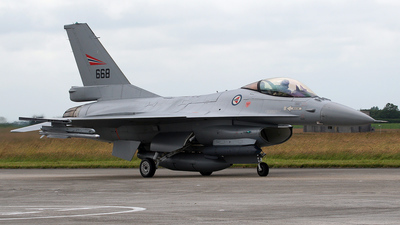 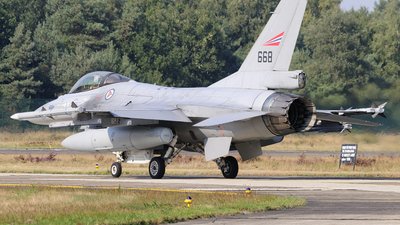 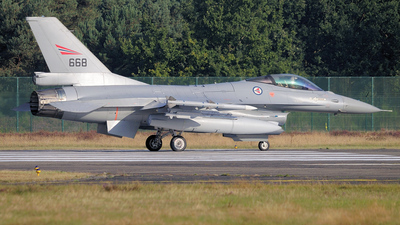 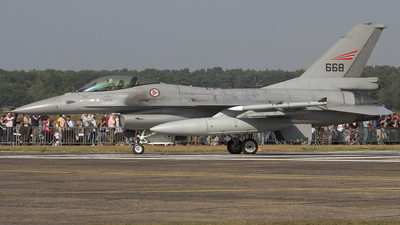 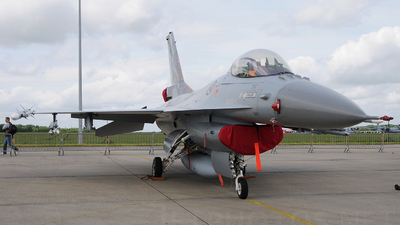 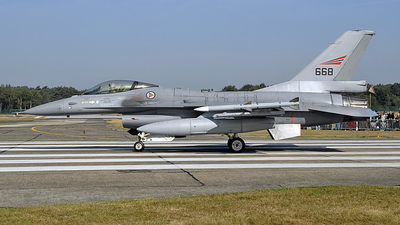 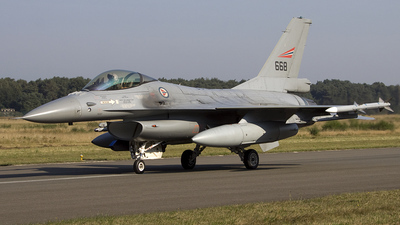 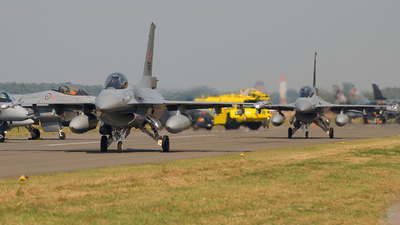 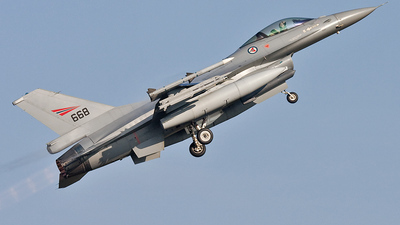 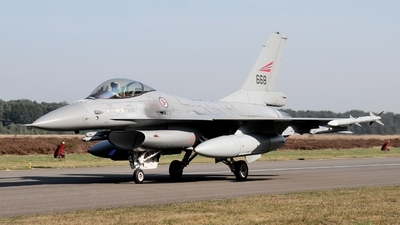 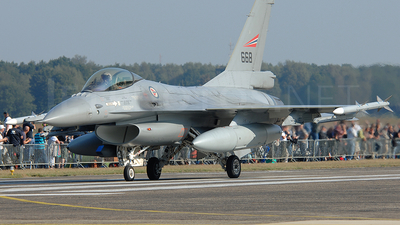 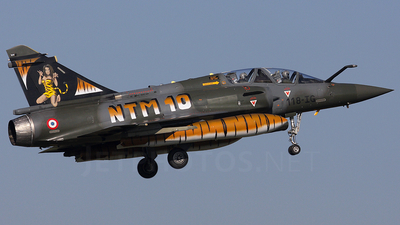 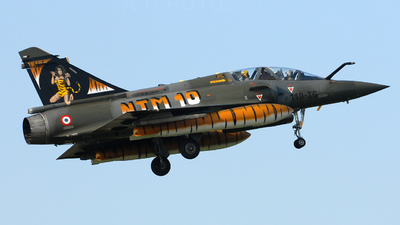 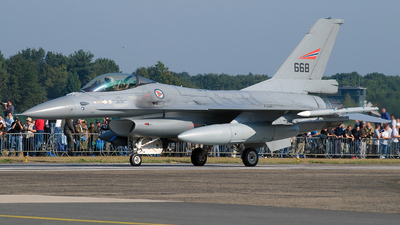 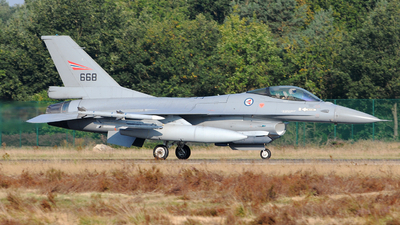 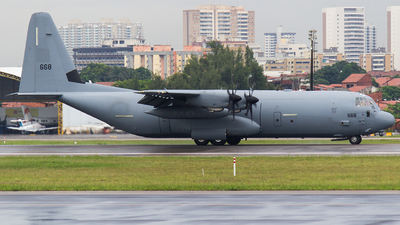 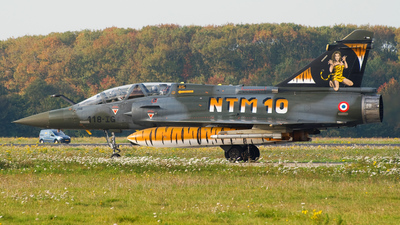 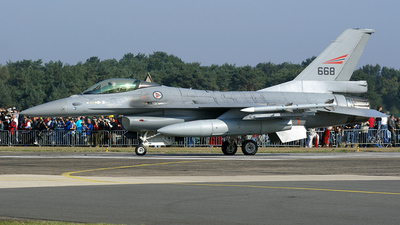 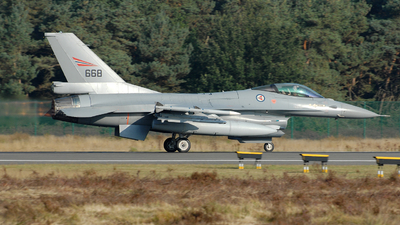 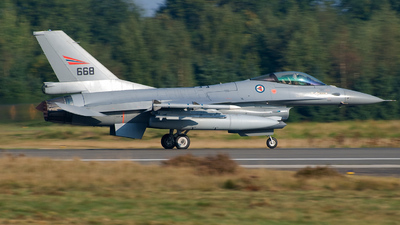 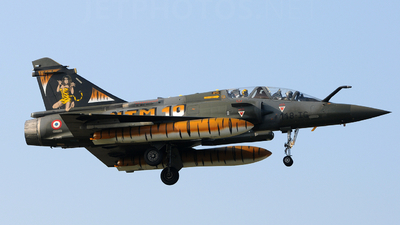 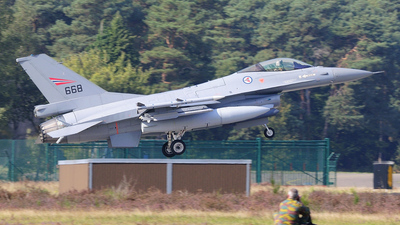 Note: New Special livery seen here at the Nato Tiger Meet 2010 at Volkel Airbase in the Netherlands.